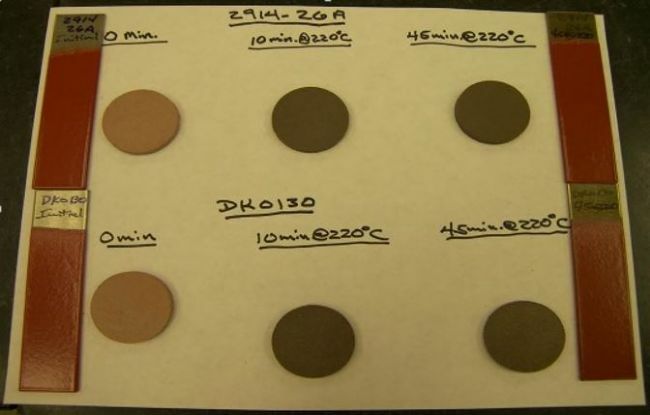 Epoxy coating powders specifically tailored for ferrite pot-type cores. 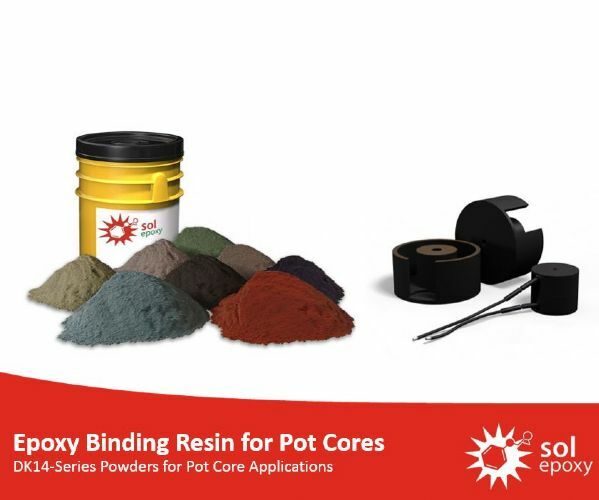 SolEpoxy supplies a range of epoxy coating powders developed for ferrite pot cores. It is importatn with these applications to find the right balance of electrical and mechanical properties that ensures no electrical disturbance of the final part, while at the same time ensure mechanical integrity both before and after cure. This application and operation is unlike any other epoxy coating powder operation and the required properties are much different. 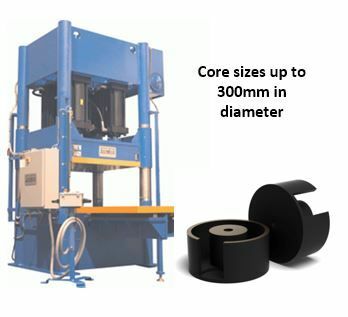 100-800MT presses are used to press iron with epoxy binding resin to create a core. 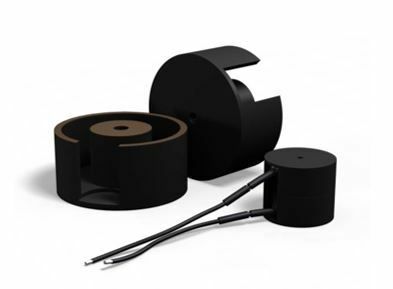 These core sizes can be up to 300mm in diameter.